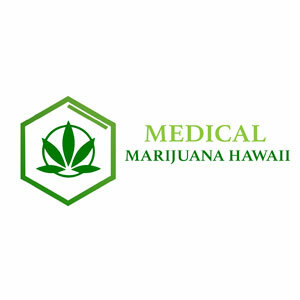 Hawaii Medical Marijuana LLC, is a modern medical office. 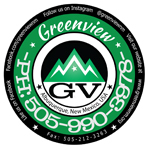 We are not a dispensary. 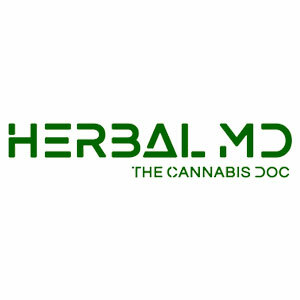 Our medical doctors believe that medical cannabis is beneficial for certain conditions, but not for all. Numerous studies show that medical marijuana can have benefits when used appropriately. 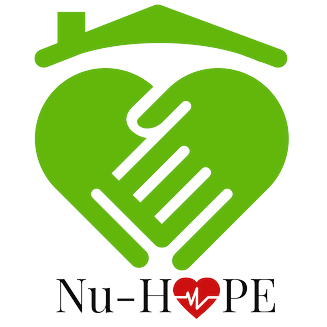 Nu-Hope Doctors provides legal medical marijuana evaluations for Illinois, Florida, Maryland, North Dakota, Ohio, Arkansas, Pennsylvania, Montana, Nevada and more.